An almost inexistent feeling: a slight feeling of warmth is felt when the light flashes. The flash intensity may, however, be adjusted depending on your patients sensitivity. IRPL® patented by ESW Vision has numerous advantages over conventional IPL. 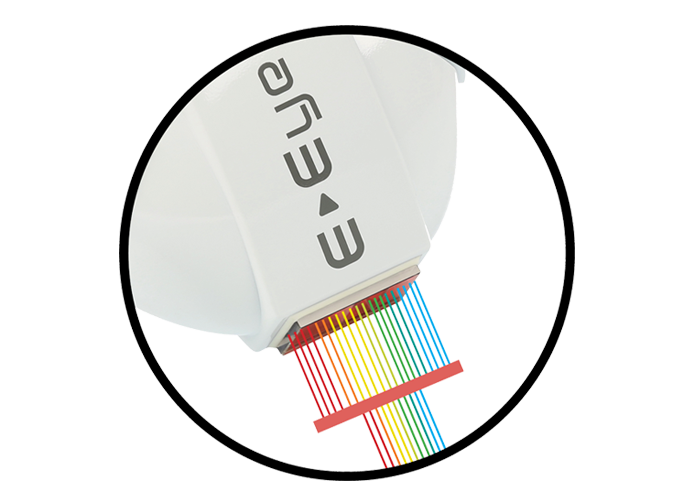 E-Eye is an intense polychromatic pulse light generator. E-Eye is able to produce perfectly calibrated and homogeneous light pulses sequences. A flash is delivered as a pulse train. Each pulse has its own parameters: light intensity and duration. This unique feature allows simultaneous control of two major parameters of treatment: light spectrum and time to deliver optical energy. Energy and spectrum are determined precisely to stimulate the Meibomian glands. The light emitted remains constant thoughout the lenght of the flash. Complete mastery of heat induced at the target. Ensures a gentle treatment for your patient. Within a single flash it is possible to generate sub-flashes of different intensities, which offers unprecedent therapeutic possibilities, especially in the treatment of the dry eye condition due to Meibomian Gland Dysfunction (MGD), which is inconceivable with conventional IPL. is provided with a filtering system which is adapted to the clinical indication to be treated. Thanks to the characteristics of E-Eye, it is possible to select only a part of the light spectrum emitted by a flash tube at the time of flash treatment. This is achieved by the interposition of a filter between the tube and the skin. E-Eye has Medical CE certification in Europe, TGA registration in Australia and it is also listed in the WAND in New Zealand. It has been followed by several clinical studies worldwide proving the safety of pulsed light. Operation of E-Eye is a medical procedure, which must be undertaken by ophthalmological specialists exclusively with suitable accessories. Only accessories supplied with E-Eye must be used: the Gel, the Patches, the Stop, the Eye Mask. ESW Vision is able to ensure the safety and security of E-Eye only in the context of using these specific accessories clinically tested. It is used in a very thick layer (5 – 6 mm in thickness), and is applied progressively throughout the session. No optimal optical transmission is possible within usage of this gel exempt of coloring. The filter set is a fundamental component for the safety of flashes generated. Mask glasses must be worn by all persons who are present during flash treatments, in order to prevent dazzling during treatment sessions. The eye mask shells must be worn by the patient under treatment. They must be correctly adjusted. These shells protect the eyes of the patient. These self-adhesive patches are used to mask small areas which are to be excluded from flash treatment (e.g. moles). They must be positioned before the application of the gel. It will then be possible to apply flash treatment to the entire zone, without worrying about the need to avoid moles. The patches are removed at the end of the session. The plate stop is made from a material that is resistant to flashes. It enables you to cover an area on which the flash must not be used (e.g. 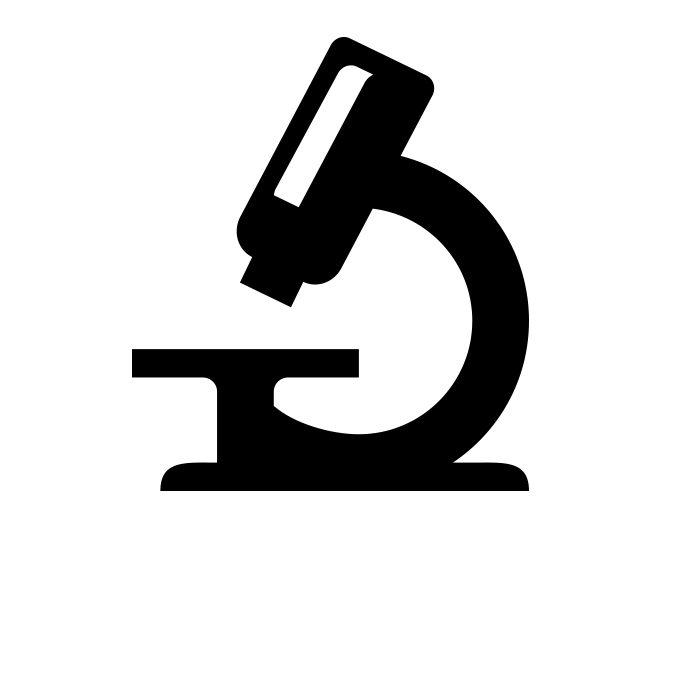 tattoo).The glass tip of the applicator (optical guide) can also be placed on top of the stop which already lies on the skin. Make sure not to apply the gel underneath the stop plate. The stop is reusable and must be rinsed with water after use. Never spray directly. Take a dry cotton cloth and spray on the cloth, then wipe optical parts or the screen with this dampened cloth. Finish cleaning with a dry part of the cloth.